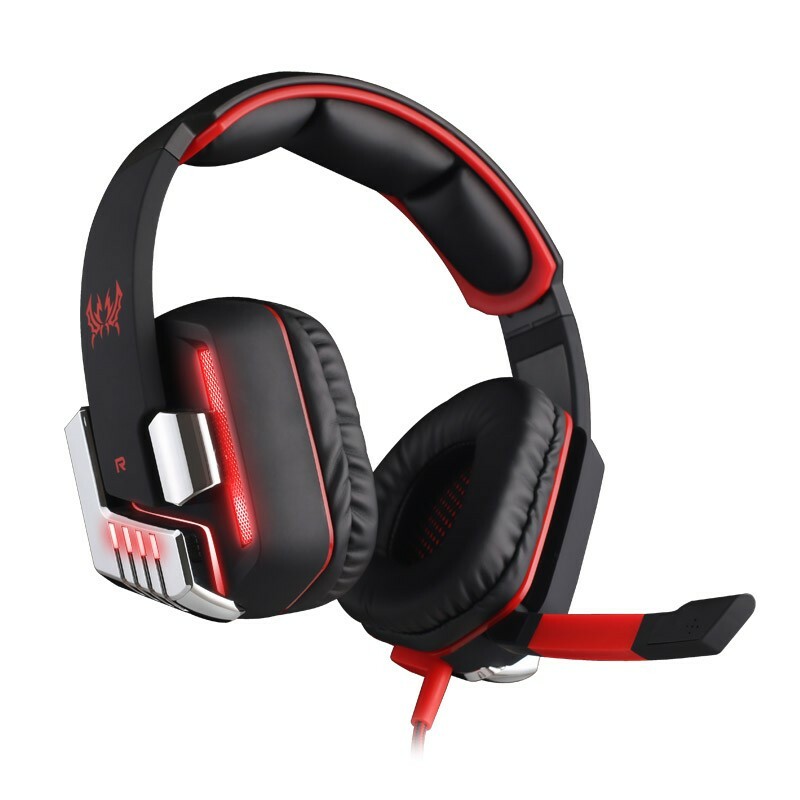 Professional 7.1 surround sound USB gaming headphone for PC/Laptop. Earmuffs used with skin-friendly leather material, and the new upgrade of the three beam segmented pads, more comfortable for long time wear. Braided wire, durable tensile effectively reduce the external resistance; VelcroO cable tie, prevent the line twining. Smart in-line Remote Control function: Vibration, Volume+/-, Microphone Mute and Headphone Sound Mute. Hidden microphones, space-saving and more efficient.